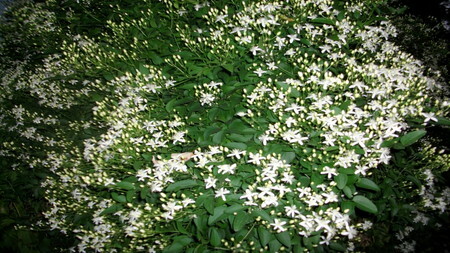 Honeysuckle is an invasive plant found throughout Missouri. Based on your needs there are several opportunities for controlling honeysuckles. A brush cutter can be an efficient method for controlling honeysuckle, but will not completely eradicate it. We offer a wide range of brushcutters for sale and rental. A solution consisting of glyphosate and water plus a surfactant can safely and effectively be applied using a manual or gas powered sprayer. Combining the use of a brushcutter and a glyphosate spray creates a very effective method for getting rid of honeysuckle. More information in this topic can be fond here.